If they could take everything I love about the Stay Fabulous formula and add a luminous finish, it would be pretty much perfect. And they've definitely hit a home run with this foundation, though it isn't really Stay Fabulous with a luminous finish. Like the original, the Stay Luminous comes in a glass bottle with a pump, so it's easy to dispense just the amount you need. However, unlike the original, this formula has a thinner consistency so it spreads and blends more easily. It definitely feels more hydrating that the original, and CoverGirl does advertise it that way -- but it's oil-free, so I think it would work well on combination and mildly oily skins just as well as it does on normal to dry skin. 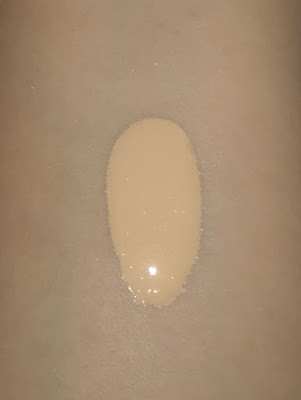 Because the foundation is thinner than the original Stay Fabulous and more hydrating, it doesn't seem to offer as full coverage as the original. 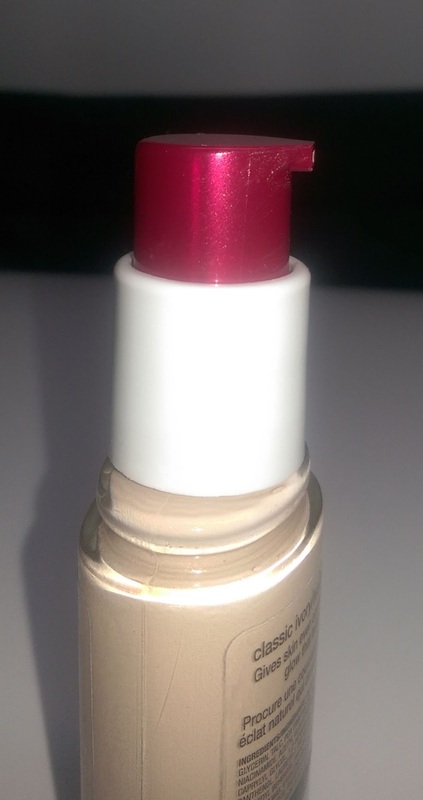 I would call it medium, though it is thin enough to allow you to build up the coverage. The finish isn't anywhere near as matte as the original either, but it's not especially glow-y either. I would call it natural or satin. It looks like real skin, which is pretty good in my book. 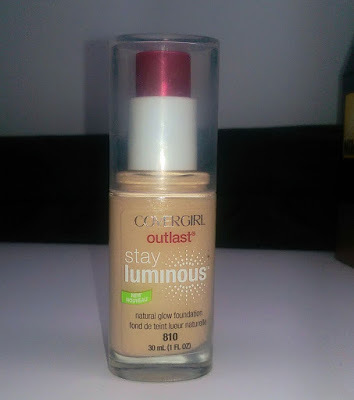 The Stay Luminous doesn't last as long as the original either, but that's probably because of the less than matte finish. If I powder it, though, it lasts all day so I can't really complain. I purchased the Stay Luminous in the lightest shade, Classic Ivory 810, and it's a pretty good match for my very pale skin. All in all, I really like this foundation. It's a nice natural, every day foundation for me, and it's only about $12 at drugstores and anywhere else you can purchase CoverGirl products, so it's a definitely good value. 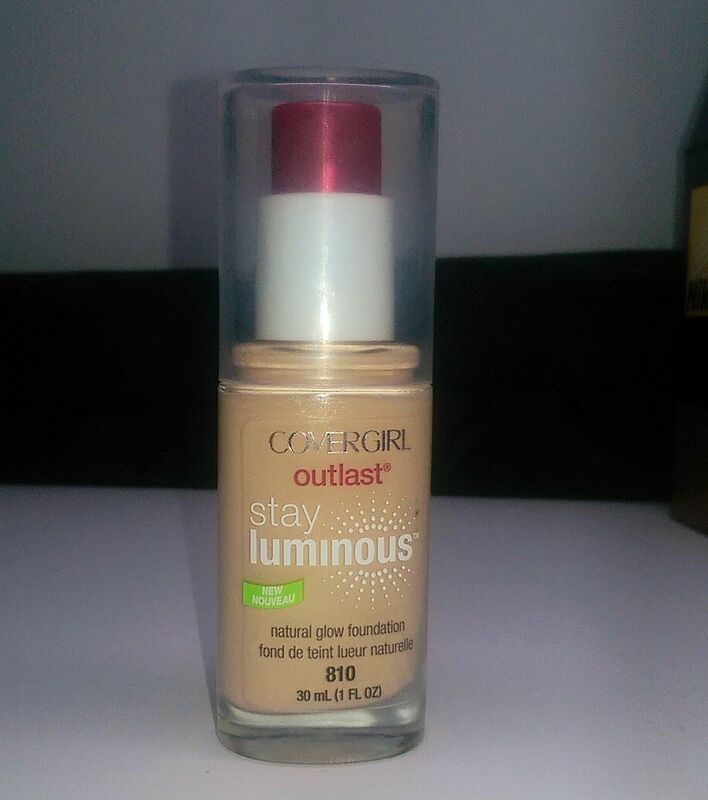 Have you tried the CoverGirl Outlast Stay Luminous Foundation? Are you a fan?